As summer comes to a close, the most exciting time of the year on the Central Coast is just getting started. That’s right, it’s harvest season in the vineyards! And with it comes cooler weather, the changing colors of the vines and plenty of fun things to do in Paso Robles. If you enjoy wine, we can’t think of a better time to visit to do some Paso Robles wine tasting. Wine harvest season takes place about two months each year, typically sometime between late August and October. It’s when the grapes have fully ripened and are ready to be harvested for production. Different grapes ripen at different times, with whites like Viognier and light reds usually ripening first. Bolder reds like Cabernet Sauvignon need more time to reach desired ripeness levels. Because of this, the harvest crews will pick grapes several times during these months. Regardless of when you visit, there’s sure to be lots of action in during autumn. 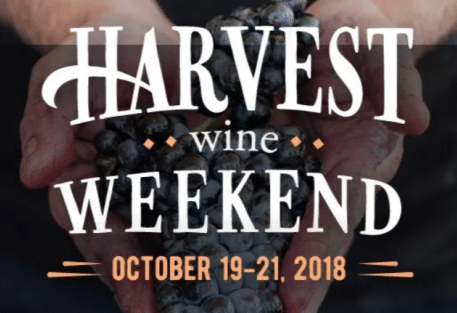 While there’s never a bad time to visit to do some Paso Robles wine tasting, one of the best ways to take advantage of harvest is to visit during the Harvest Wine Weekend Paso Robles. Over 100 wineries partake in this annual event, held October 19-21. The festival honors all of the hard work of the harvest workers and the fruits of their labor. Participating wineries throughout Paso Robles will open their doors for this weekend-long celebration. 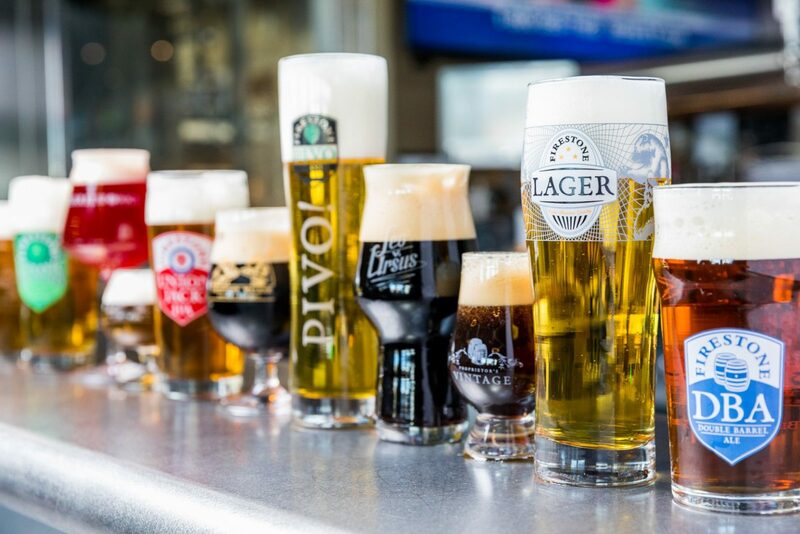 They’ll be offering educational experiences, intimate dinners, barrel samples and more! At Opolo Vineyards, roll up your pants and get ready to smash some grapes! Their annual grape stomping party includes folk dancing, a whole roasted lamb and plenty of tasty wine. Or head to Eberle Winery for an exclusive dinner in the caves, showcasing food prepared by Top Chef Dakota Weiss. There will also be barbecued tri-tip sandwiches and chili at Sarzotti Winery. An educational tour and tasting of Italian wines will be held at Pelletiere Estate Vineyard & Winery. There are many more activities at wineries throughout the region. Wherever you choose to visit, this weekend promises a special experience for every type of wine drinker. Even if you don’t fancy yourself a wine lover, Paso Robles offers plenty of other fun activities during the harvest season. In October, honey harvest is in full swing and on October 27 from 9-3pm, the Golden Oak Honey Festival returns to downtown city park. 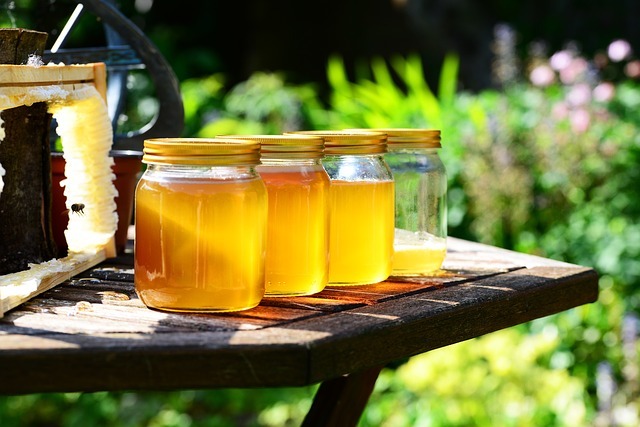 A celebration of all things honey, this free festival offers antiques, collectibles, arts, crafts, food for purchase and even beekeeping seminars. The Adelaide Inn is located in the heart of Paso Robles Wine Country and just minutes from historic downtown Paso Robles’ shopping, dining and wine tasting rooms.